It can be a time consuming and sometimes confusing process to get the best scrap car price for your car. If you are like me the first time I sold a junk car to salvage yards near me, you may not be looking forward to the process. But if you handle things right on your end, and the auto salvage yards handle things right on theirs it should be a smooth process. 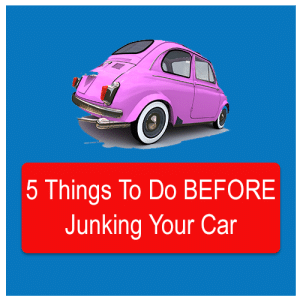 And in today’s post I’m going to show you what you need to do before you sell your junk car. 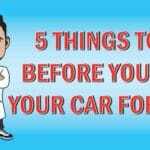 Here’s a short list of 5 important things you need to do before you junk your car #5 is Awesome! Cars are like houses. They have a tendency to accumulate things over time. If you’ve owned your car for a long time, you might have forgotten all the items that you’ve placed in your car at one time or another. When you sell your car to the salvage yard, it’s your responsibility to take out all the personal belongings before the tow truck arrives to pick up the vehicle. It’s tempting to leave items you no longer want inside the car, but that can cause problems with the transaction. A junk car is not a dumpster, and the salvage yard can’t be expected to throw away all the stuff you’ve left in your car. It’s also much easier to overlook an important item if you don’t resolve to take everything out of the car. You’ll never get another chance at finding everything, so look for items in out of the way places as well as in the usual spots like glove boxes and bins. Check under floor mats, above visors, and anywhere else you might have stashed important items. If you have a CD player installed in the car, take out all the disks. Don’t make the mistake of leaving things like insurance cards in the car because you don’t think you’ll need them anymore. That type of paperwork has too much personal information on it to leave it in a car that might change hands several times before it’s scrapped for good. You need to return license plates and cancel your insurance. The single most important thing you need in order to transfer ownership of your vehicle to the salvage yard is a valid title to the car. You can sell your car without a title but it’s much harder. You should be especially wary of a salvage yard that doesn’t care if you have a title in hand. If you don’t transfer ownership of the car to the salvage yard, you might incur liabilities because you technically still own the car, even though it’s been hauled away. 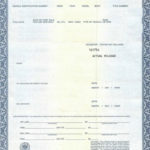 The only exception for the need to produce a valid title is if the state where you live in puts a limit on the need for a title if the car is over a certain age. You’ll still need to produce valid picture ID for the transaction to be legal. Thisexception is usually made because some abandoned cars might have been left for years in remote locations, and the property owners can find no paperwork for them. 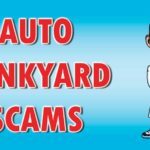 In any case, it’s smart to inquire with the local department of motor vehicles if you’re not sure of the regulations regarding sales to salvage yards and scrap yards. If you’ve agreed on a price for your car with a salvage yard, you should turn it over to them in the condition that you described when you made the deal. However, if the price you’re able to get for your car doesn’t reflect much more than its scrap value, you may be able to remove a few valuable components from the car to make a few extra bucks. If you have expensive tires with a lot of tread left on them, you can purchase four balding tires on cheap rims and swap them for the more valuable tires on the car. Your car’s battery has resale value if it’s almost new, and recyclers will pay for the lead inside it even if it’s old. If you’re handy, you can remove electronic gear like GPS or stereo systems if they’re valuable. Unlike when you sell a car on Craigslist, when you sell a car to a salvage yard, the arrangements for pickup are often made in a hurry. If your car is disabled and parked at a location like a service station or tow yard, you might have trouble scheduling everyone to show up at the same time to complete your transaction. Time is money for the tow truck driver that’s sent to get your car, so it’s easy to overlook important details because everyone will be in a hurry. Make sure you remember to remove the license plates from the car before it’s towed away. The rules differ in every state regarding what to do with the plates after the sale. In many states, you must return the license plates to the department of motor vehicles before your registration can be cancelled, and you might not be able to cancel your car insurance policy until the plates and registration have been turned in, either. If your car is still running before you sell it to the salvage yard, you might want to use up the gasoline in the tank before you have it towed away. Depending on the size of the tank in your car or truck, the value of the gasoline in the tank can represent a substantial portion of the total value of the price you’re getting from the salvage yard. If your car isn’t running, be careful if you attempt to siphon gasoline from the tank. Use only approved containers to carry the gasoline, and never start a siphon using your mouth. 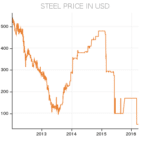 Don’t worry about the value of the gas to the salvage yard. 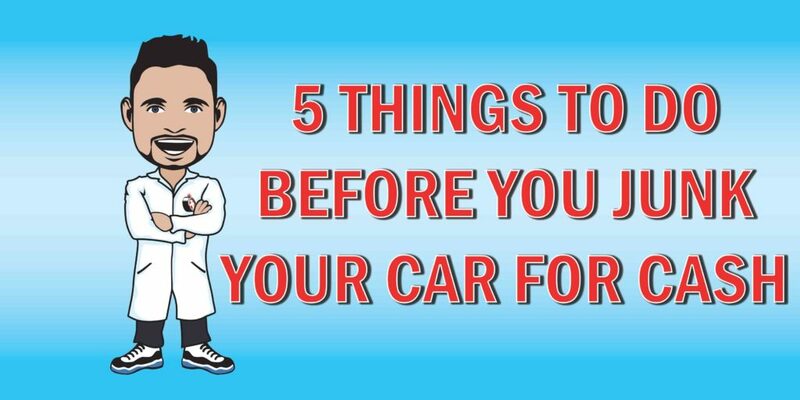 They’ll have to drain all the fluids out of your car before recycling or scrapping the parts, and gasoline in the tank is a nuisance for them.